Rejection can be painful, but it also has the power to project people towards their purpose. Whether the rejection is big or small, one thing is certain - it hurts like hell at first. A record company rejected an Irish band’s early recordings close to 40 years ago. That band is now the legendary U2! We know, right?! They were rejected by London-based record company RSO Records in 1979. Bono and his band mates are, needless to say, now one of the most popular bands in history. READ ALSO: Confession session – we didn’t see this coming! Has anyone ever told you that you couldn't be something or do something and you proved them wrong? 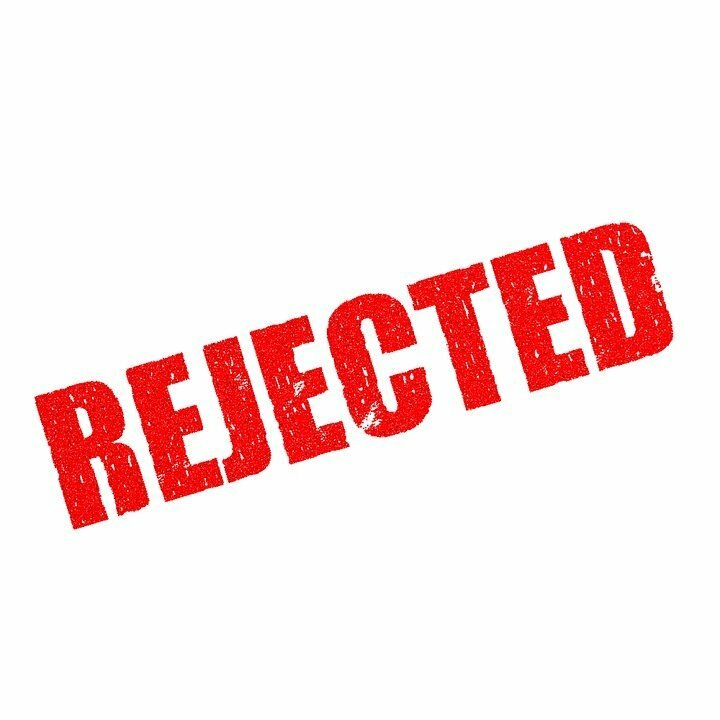 Share your rejection story with Martin Bester in the comments section below.